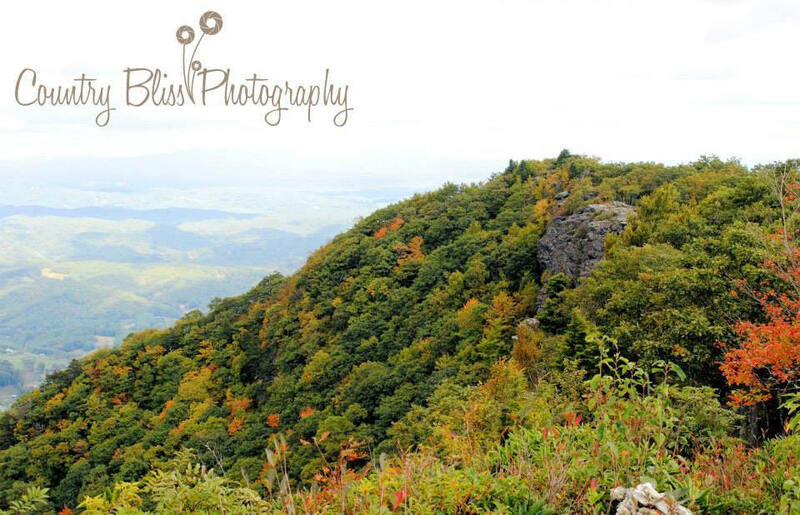 Country Bliss Photography of the Carolinas, NC. Based in Winston-Salem NC. We enjoy capturing life’s precious moments for family and friends to enjoy through the years. We offer many styles including photojournalistic, artistic, traditional, black and white with color and more.